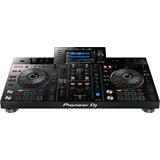 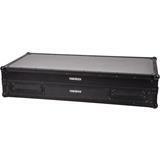 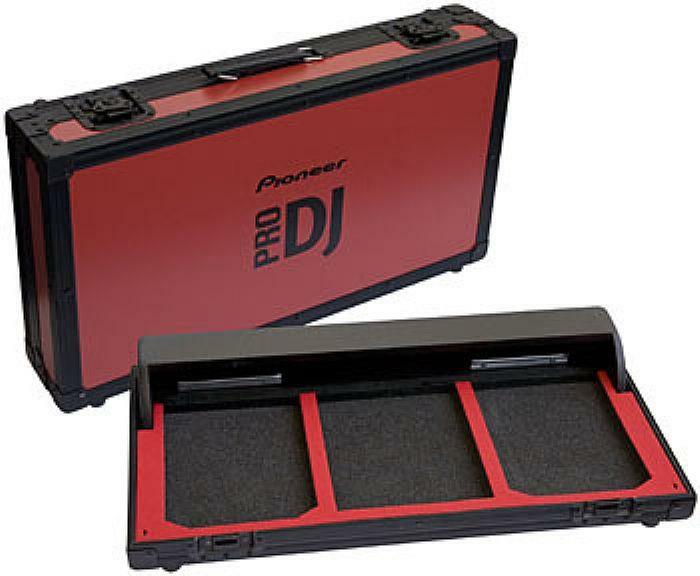 The Pioneer Pro 440 FLT flightcase is Pioneer's official flightcase solution for the CDJ400 and DJM400 Pro DJ combination. 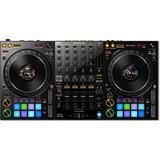 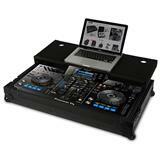 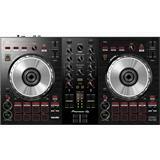 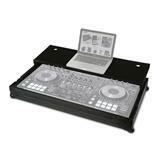 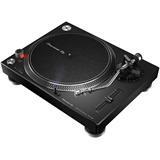 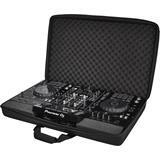 Engineered to the highest standards, this touring quality flightcase will safely house 2 CDJ400 CD decks and a DJM400 mixer with dedicated space for 2 USB memory sticks. 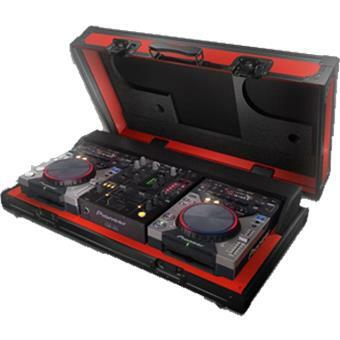 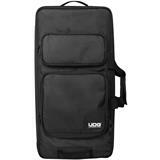 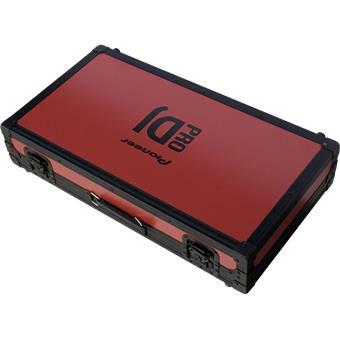 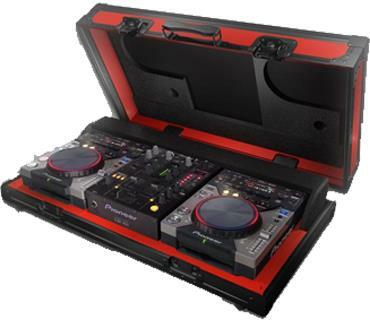 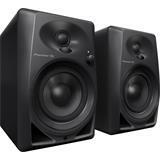 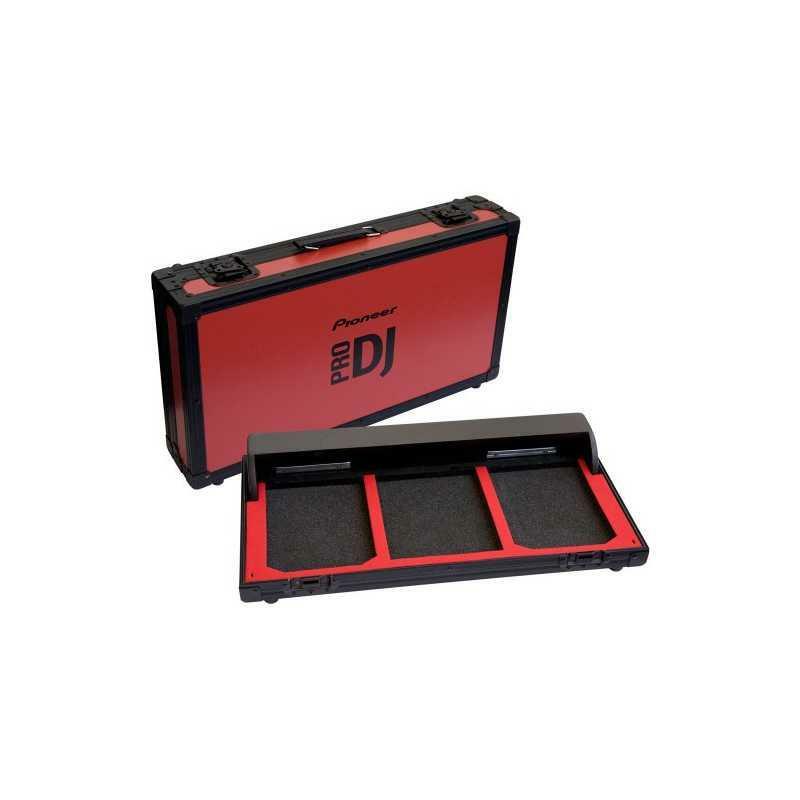 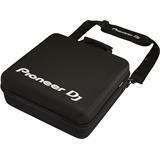 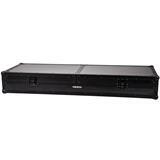 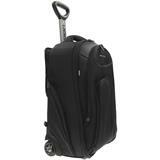 More than adequate internal padding, a robust handle and equally strong lockable catches add to the security of this professional dj storage and transportation case. 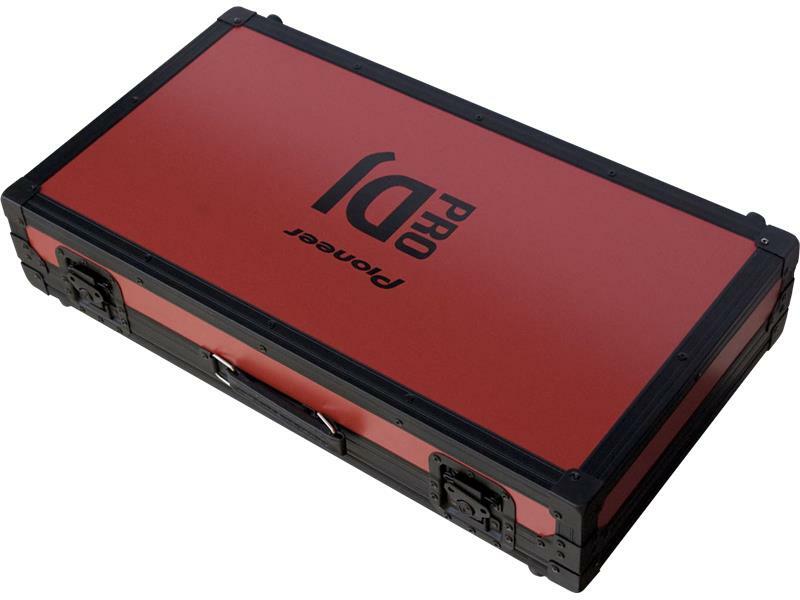 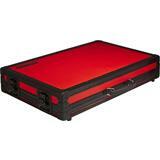 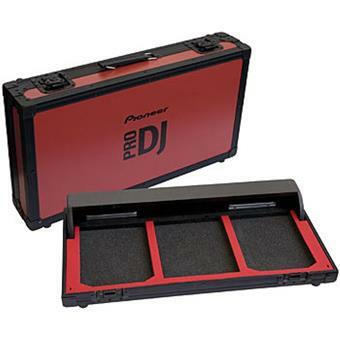 The Pioneer Pro 440 FLT flightcase is finished in an eye catching red, and emblazed with the sort after Pioneer Pro DJ logo, this quite probably the most stylish flightcase option around.